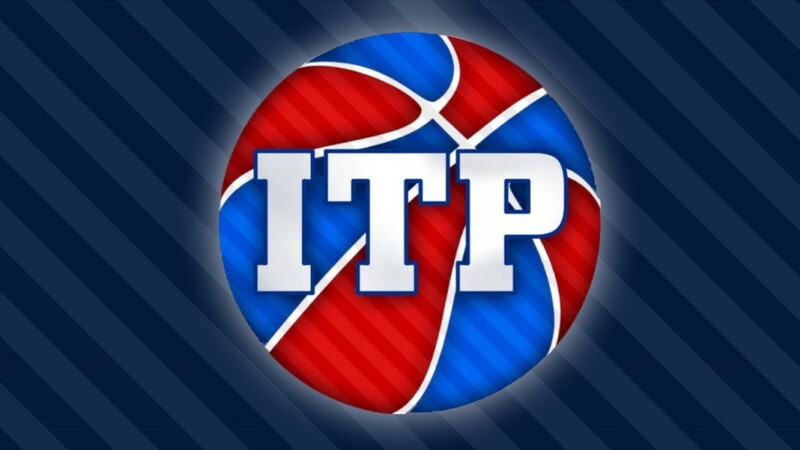 Kansas lost a home game for the first time in the Inside the Paint era. It was bound to happen eventually, right? The Jayhawks were stunned by Iowa State on Saturday to snap a 51-game winning streak at Allen Fieldhouse. 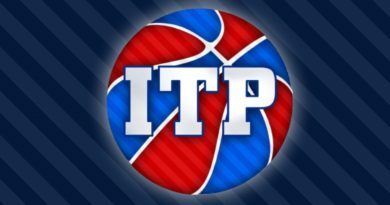 We recap the stunning loss and talk about if people should really be worried about KU going forward. Also, because seemingly everyone else lost in the Big 12, KU is actually in a better spot now than they were when the day started. Up next for KU: the second leg of the Sunflower Showdown in Manhattan for Big Monday. We’re all a bit nervous for tonight’s game, but we all think KU wins in very different ways. We go through the game and break down how we think it plays out. Also included: Jayhawks in the NBA, #AskRCB, and recapping and previewing all of the marquee games from around college basketball. 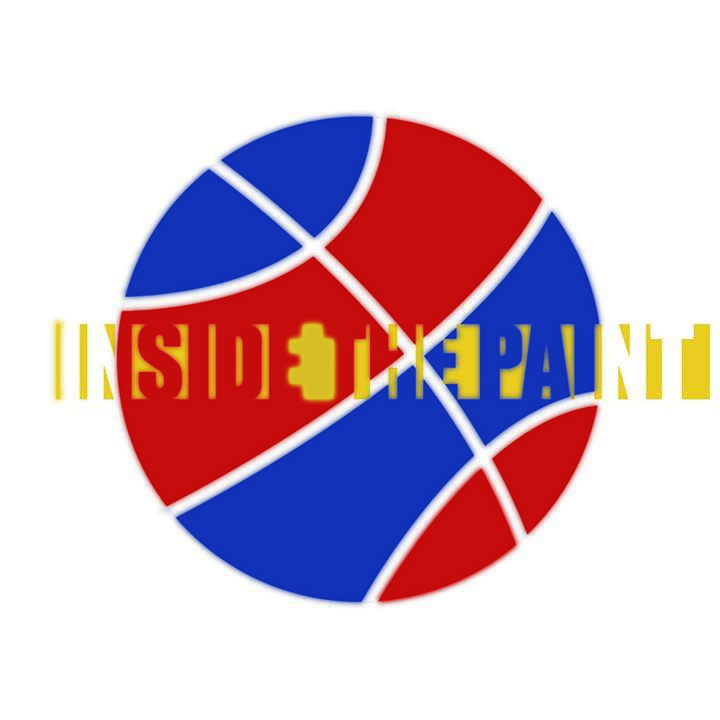 Inside the Paint is a Kansas Jayhawks podcast. Subscribe to the show on iTunes to stay informed with the most frequently updated and in-depth Kansas podcast on the internet! You can also check out the show’s Facebook page to get all of the updates. Lastly, be sure to follow all three of us on Twitter (Ryan, Daniel, and Joshua); feedback is always something that we seek to improve the listening experience of our shows.